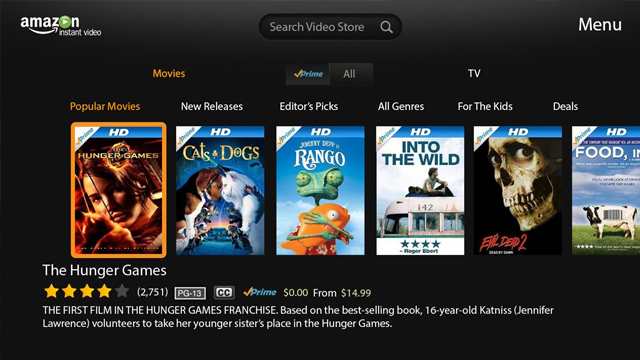 Globe Telecom has bundled Amazon Prime Video (APV), the internet giant’s video streaming service, with the telco’s subscription plans as part of its efforts to boost revenues from data and other digital business segments. 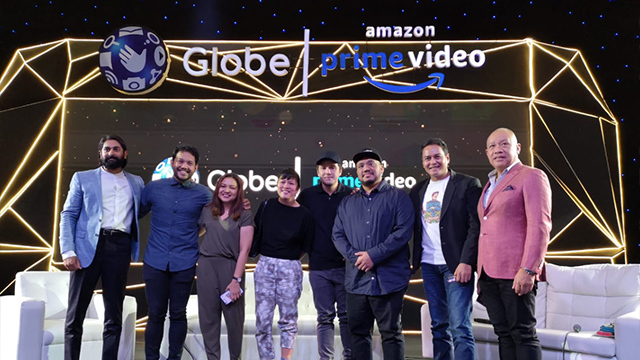 On August 30, Globe Telecom announced its partnership with Amazon through a bundling offer that makes the streaming service available to Globe Postpaid and Globe at Home plans. APV has been available in the Philippines since November 2016 but viewers could only pay for their subscription through a credit card. The Globe announcement means the video service can be paid for as part of Globe subscribers’ monthly bills. Globe's initial promotion makes APV, as well as its premium live streaming video service for gamers called Twitch Prime, available for free for the first six months. Afterwards, Globe customers can enjoy APV for Php150 per month. Similar to other streaming sites like Netflix and iFlix, APV offers movies and TV shows on demand, including original content from the company’s Amazon Studios. This is Globe’s latest partnership with a content provider to attract more people to its mobile and data services. The Ayala-owned company has previously launched strategic team-ups with global streaming and entertainment services like Spotify, Hooq, Netflix, Disney, NBA, Turner and Sports Illustrated, among others. Despite some of the content providers offering similar and therefore competing services—think Netflix, Hooq and APV—Globe said it believes in offering choices for its customers. Just a few of the shows exclusively available on APV are Tom Clancy’s Jack Ryan, The Grand Tour, The Marvelous Mrs. Maisel, The Man in the High Castle and others. APV also has an extensive library of feature films, documentaries and reality TV shows. Although Globe did not provide exact numbers, the company said the number of people consuming digital content through streaming services is definitely increasing. In the first six months of 2018, Globe Telecom recorded faster revenue and profit growth compared to its rival PLDT Inc. in part because of a more robust digital business. The Ayala-owned telco subsidiary’s revenues increased by 12 percent in the first six months of the year compared to the same period last year, while its net income surged by 25 percent. PLDT, on the other hand, only managed to grow its revenues by four percent. Its profits even fell by 29 percent in the first half of the year. Globe’s continued growth can be traced to its focus on mobile services over fixed line voice. It has already surpassed PLDT’s base of 58.5 million mobile subscribers by 11 percent with 65.1 million. Related story How Much Were Top Executives of Globe and PLDT Paid in 2017? How Much Will Megawide Corp Earn From PH’s First Modern Bus Terminal?